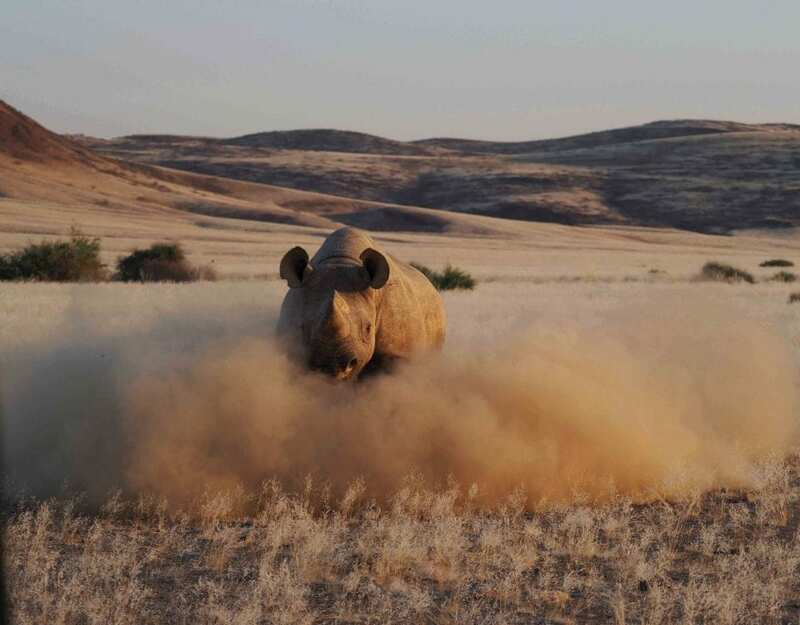 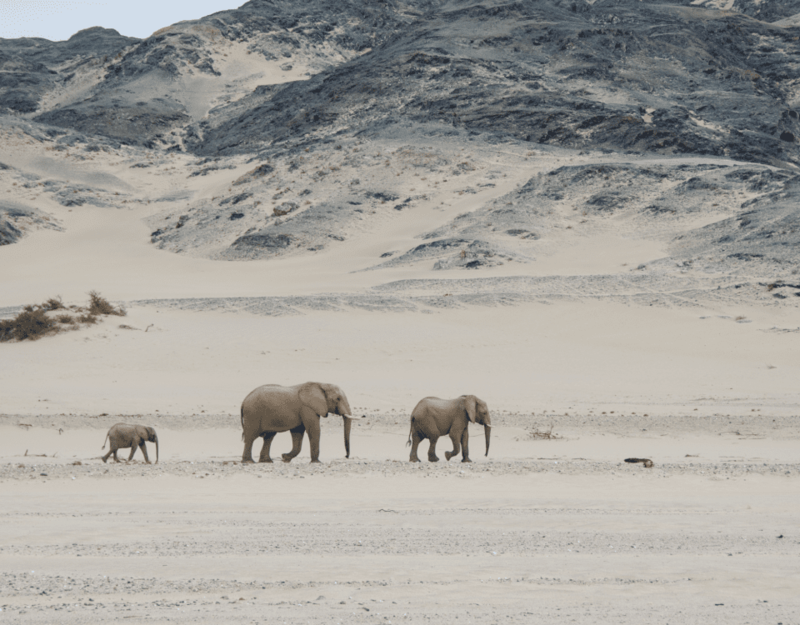 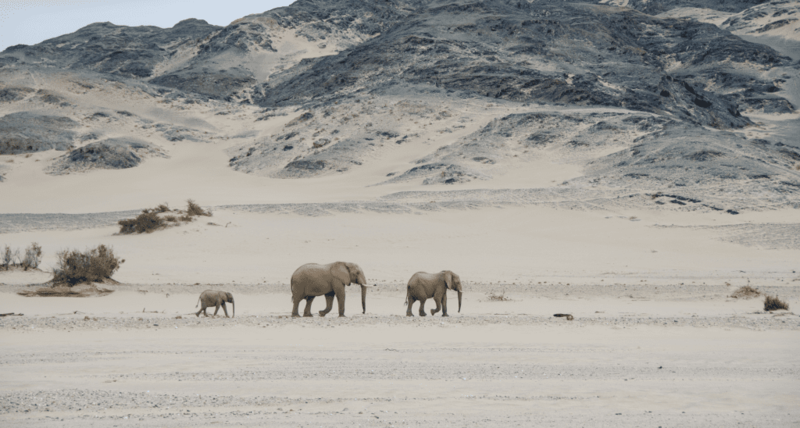 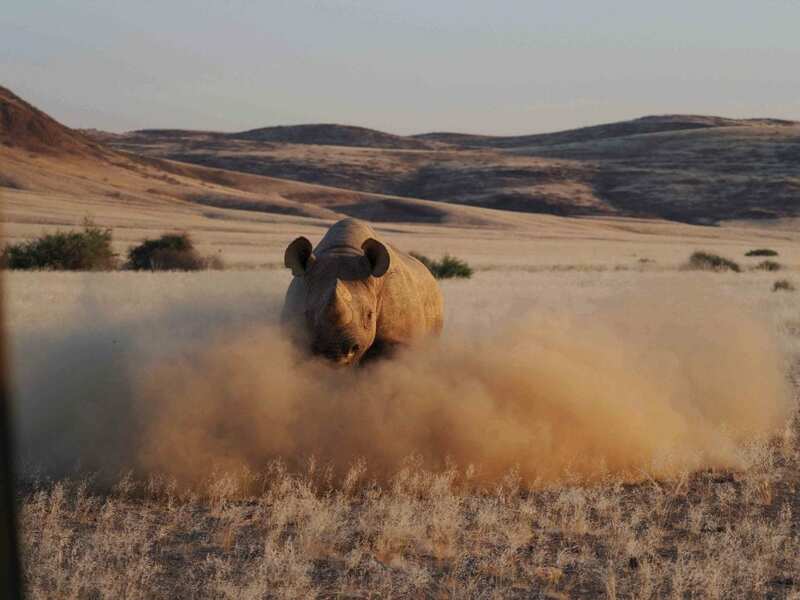 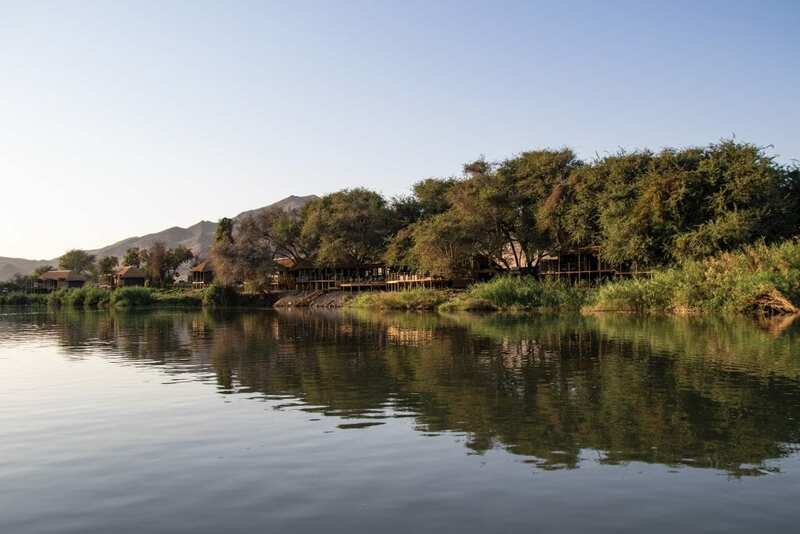 A special hidden gem in the Namibia Wildlife Resorts portfolio is Hardap. 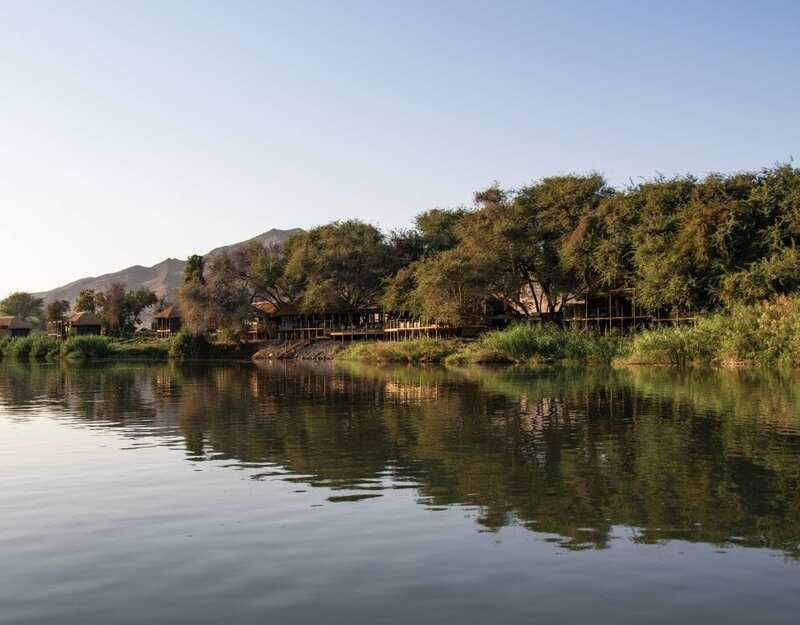 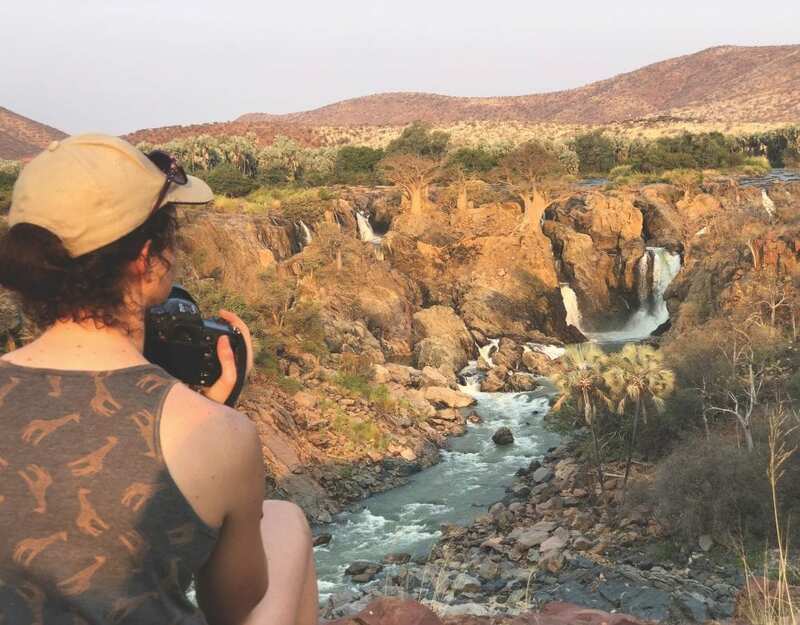 Often overlooked, this sprawling resort lies along the banks of Namibia’s largest dam and boasts not only a wide array of accommodation options but also an enticing experience for visitors who love nature, water and views. 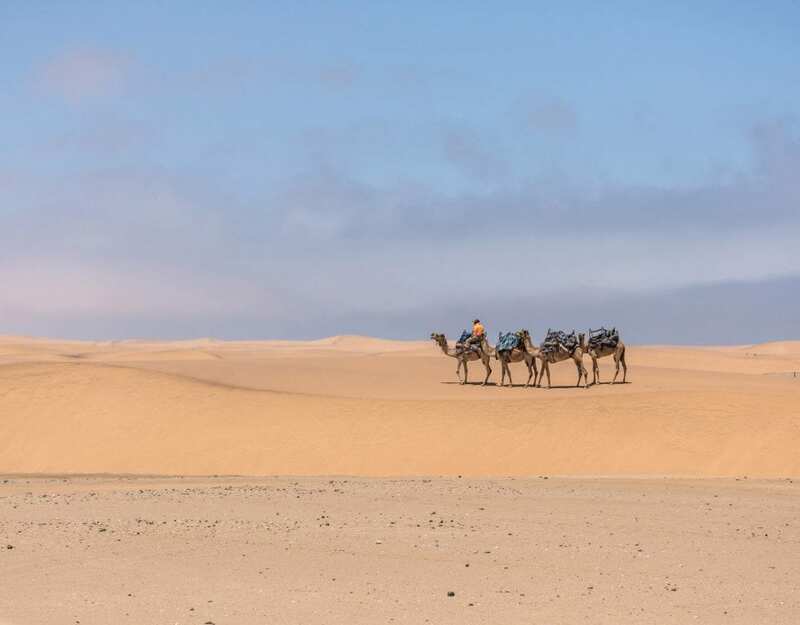 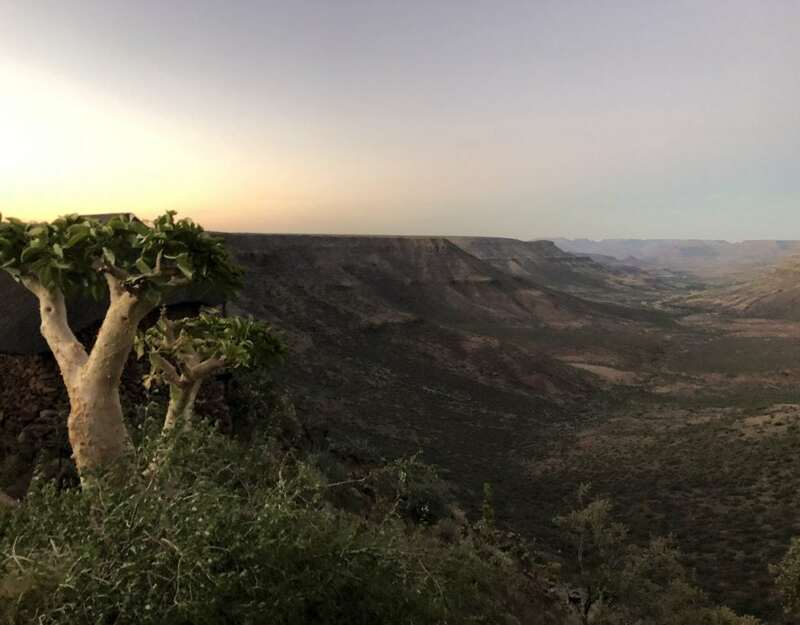 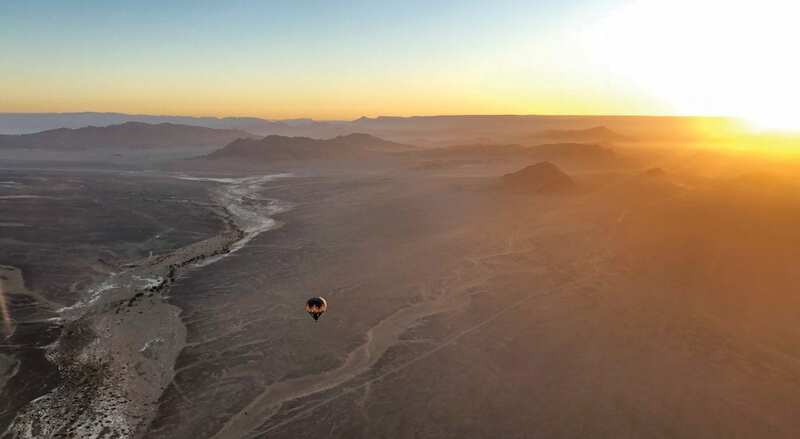 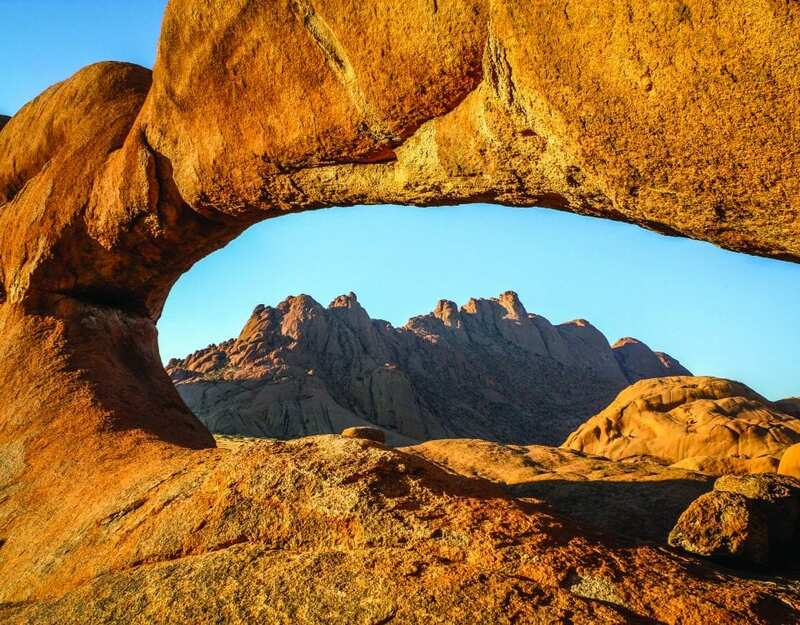 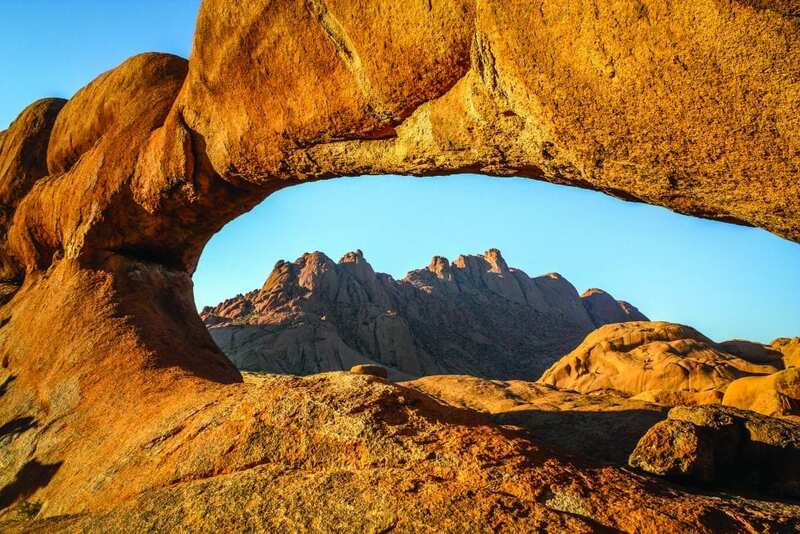 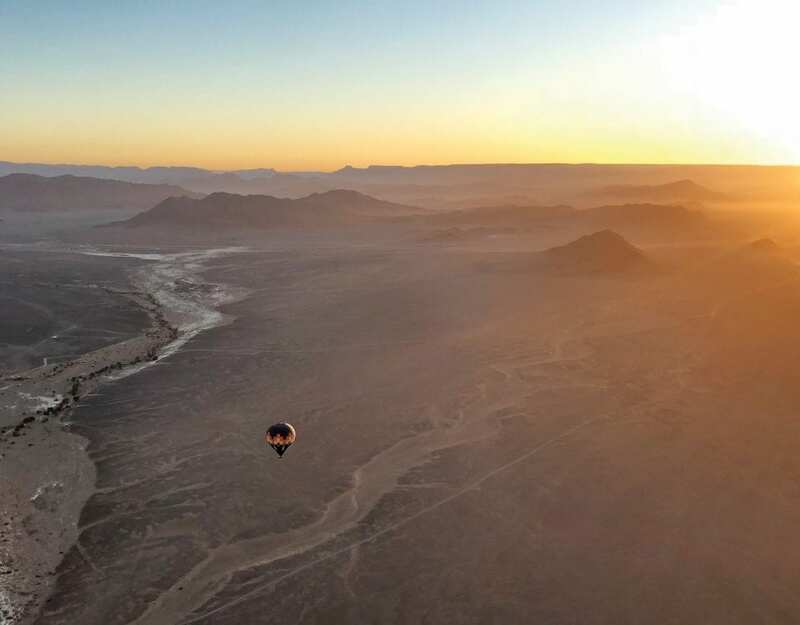 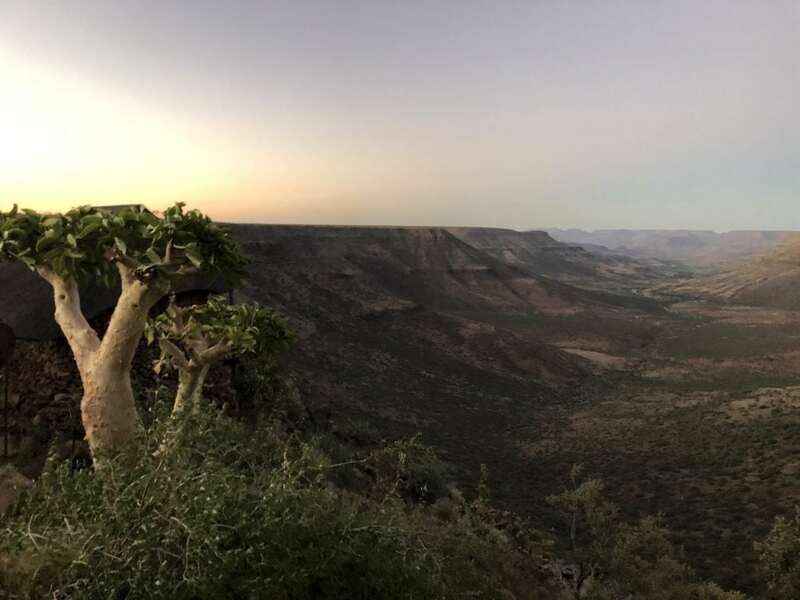 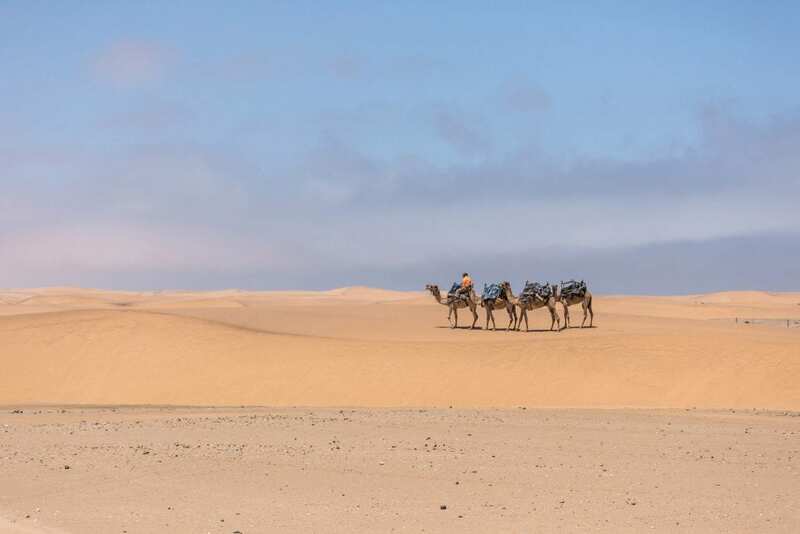 The Travel News Team recently visited and came up with 10 reasons why Hardap should be added to your travel itinerary. 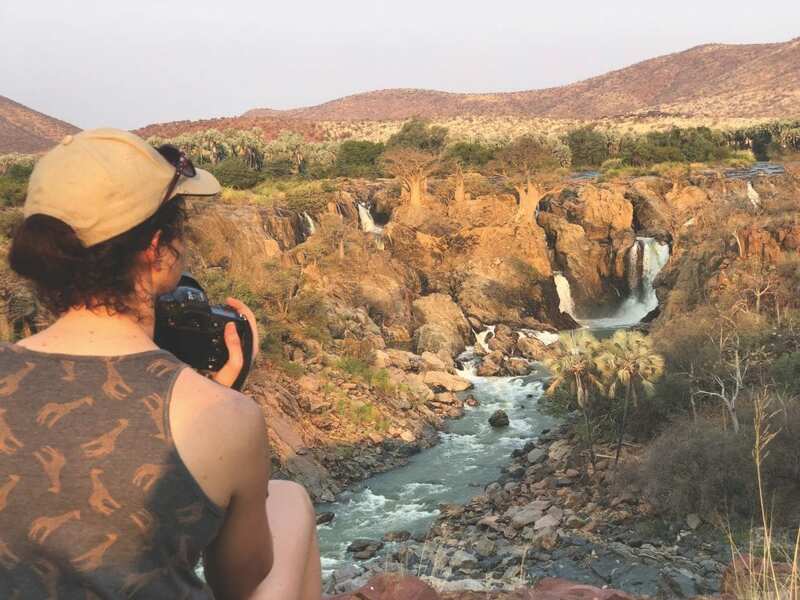 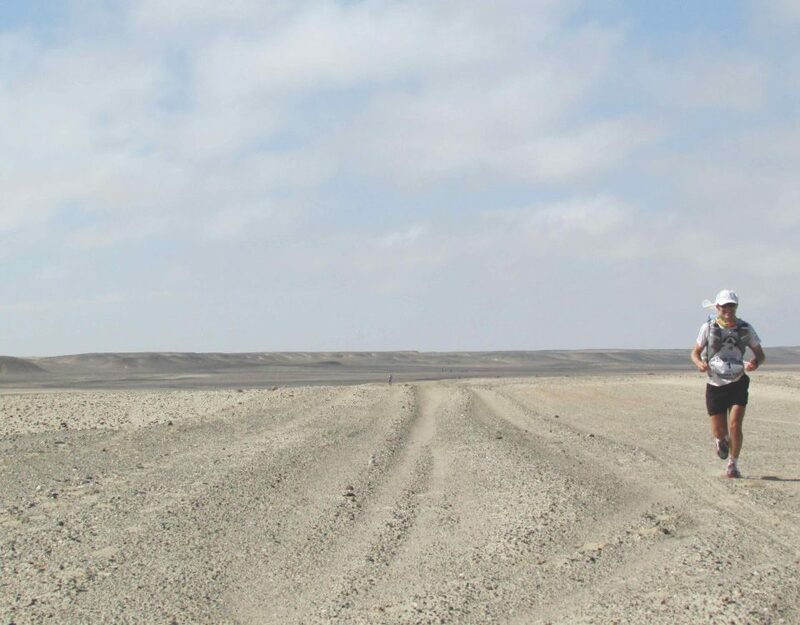 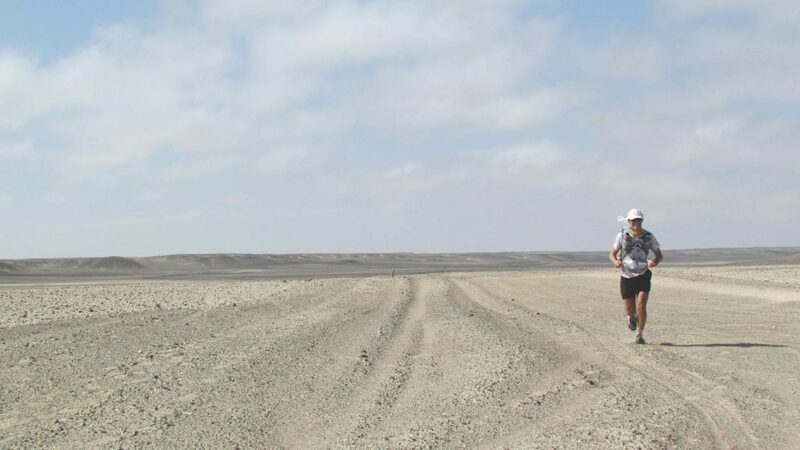 Share your ultimate Namibian adventure with us and win big with CYMOT!